Lost a tooth, or first trip to the dentist? 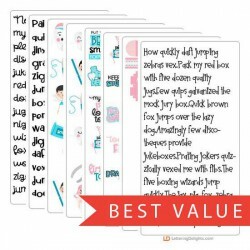 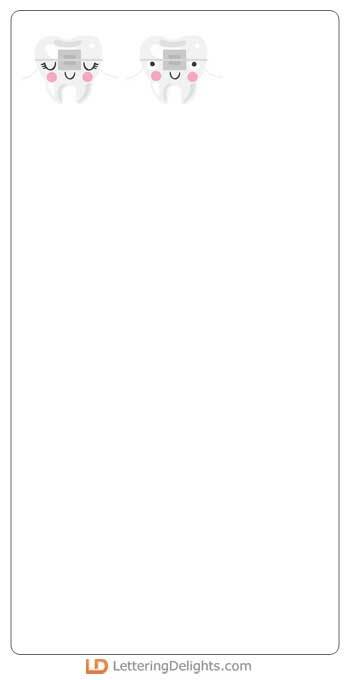 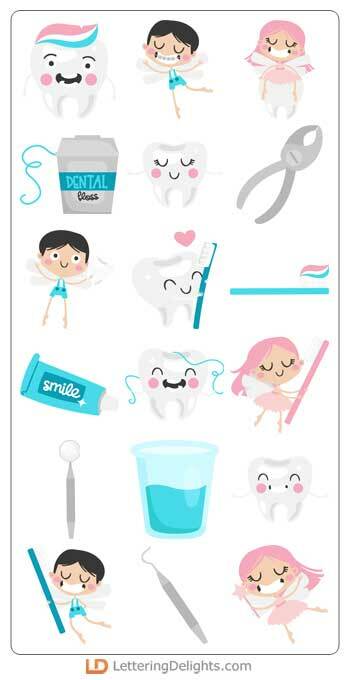 This adorable graphic set is perfect for you. 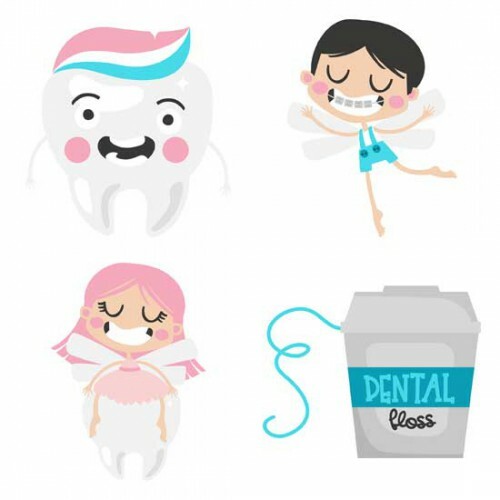 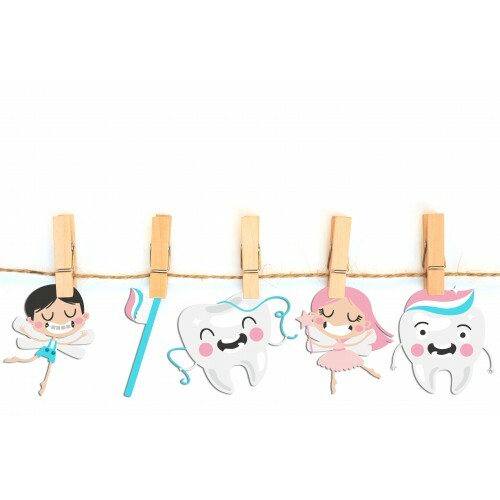 Complete with boy and girl tooth fairies, adorable personified teeth, and dental supplies, this set is perfect for scrap booking, card making, tooth fairy notes and more!